This 2 days Delhi Jaipur tour package will take you through Both Delhi and Jaipur City. 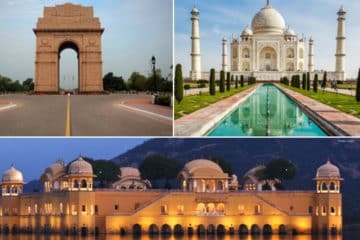 This 1 Night / 2 Days Delhi Jaipur tour package is best for those travellers who have limited time in hand and wanted to explore the rich inheritance of Rajputs and Mughals before leaving India. 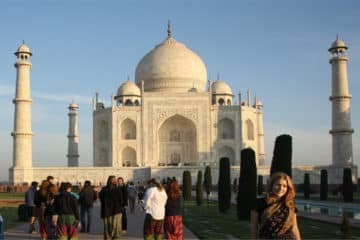 this day trip to Jaipur package gives you once in a lifetime chance to explore Delhi and Jaipur sightseeing in 2 days. such a Golden chance to explore day trip to Jaipur and Delhi city tour both in one Package. enjoy your Jaipur day trip from Delhi with a tour guide by private AC car. Delhi Jaipur Trip Duration – 1 Night and 2 Days. Delhi City Sightseeing including Qutub Minar, Humayun Tomb, India Gate, Lotus Temple and Presidents House. Jaipur City Sightseeing including Amber Fort, City Palace, Jal Mahal and Hawa Mahal. Explore Jantar Mantar (observatory) also. Enjoy Elephant Safari on the way up to the Amber Fort. Learn the history of both mighty cities with a tour guide. Luxury AC Transportation in your whole tour. All Parking, driver and fuel. Entrance Tickets of the monuments. Lunch at Multi Cuisine Restaurant. 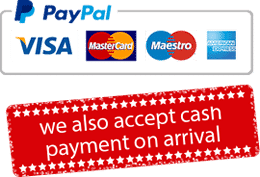 All Applicable taxes and charges. Tip to driver and tour guide. Dinner or any other meal. Note: Please mention what type of hotel you preferred (5 Star / 3 Star / Budget ), before booking the tour. If you want to book accommodation on your own then please mention “own accommodation” while booking the tour. Explore both Old Delhi and New Delhi on a full-day Delhi city sightseeing tour with a local guide, and travel comfortably between the historic buildings in AC car. President House (only Representatives are allowed to enter). After Exploring Delhi city whole day, drop back to the hotel in Delhi. Early morning about 05:30 am or 06:30 am our driver will come to lift you up. Then drive to Jaipur city. You will reach Jaipur around 10:30 and you will meet your tour guide. 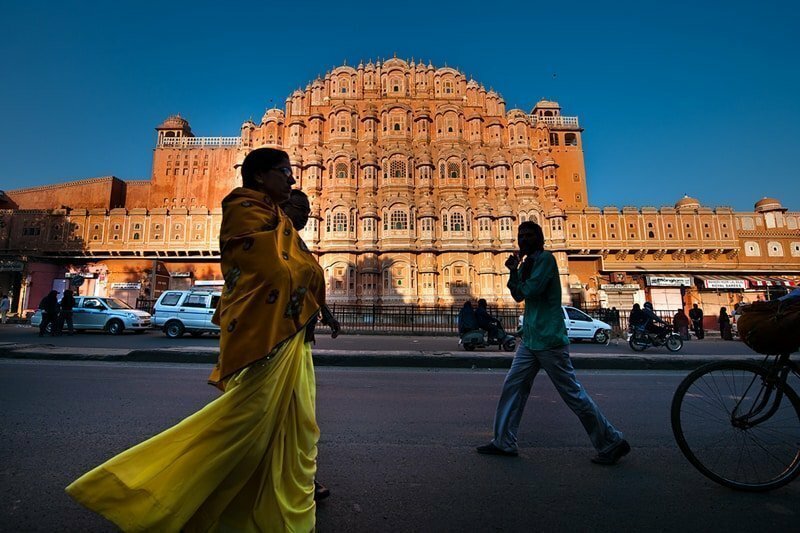 a tour guide will take you for Jaipur City tour. Amber Fort with Elephant Safari. 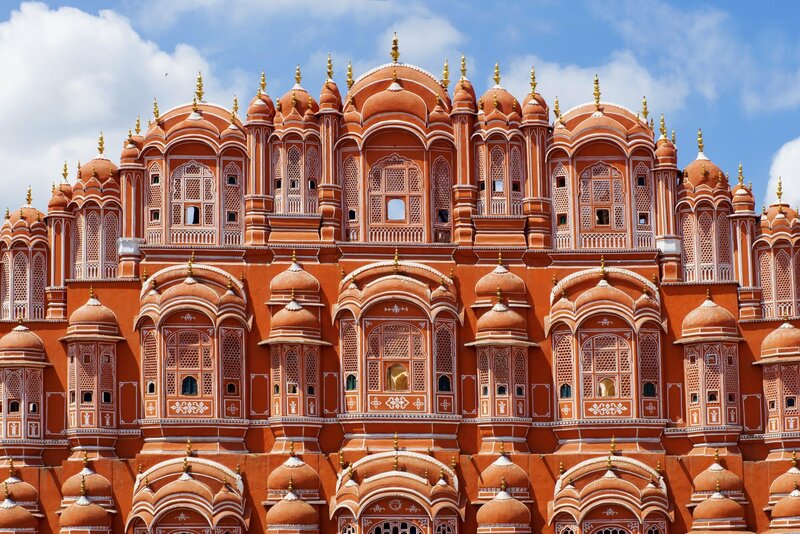 Hawa Mahal (Palace of Wind). 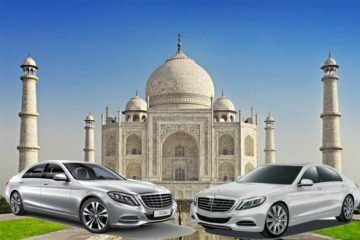 Later after exploring full day Jaipur Sightseeing drive back to Delhi city, you will reach back to Delhi at 10:00 pm, our driver will drop you back to the airport or at your hotel.